Hawksworth, D. L. Mycologist's Handbook. (1974) Kew: U.K., CAB International. 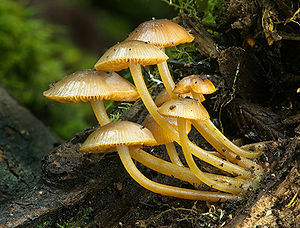 The Mushroom Project Game Learn to identify mushrooms using this in depth, well-structured game.